Available with us a unique assortment of Vacuum Contactors. Our products are specifically tailored to suite control and protection of motors, transformers, power factor correction banks, switching systems and so forth. In addition to this, our products are have long lasting life. 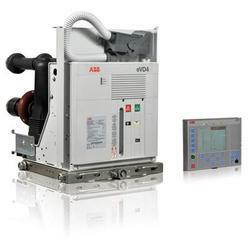 We procure them from reliable manufacturers and has high endurance capacity. Our products are in tandem with the International Standards. We take pride in bringing to you, the Vacuum Contactors 3.3KV 6.6KV rated current - AMP 400400 interrupting capacity- KA 6.36.3. We believe in delivering to our esteemed clients excellent quality products that would provide them with high and uninterrupted performance. We assure you that these are manufactured using raw materials which stringently adhere to our international standards. Our highly qualified quality check experts distinctively examine each and every product so that we emerge as a trust worthy distributors to our patrons. 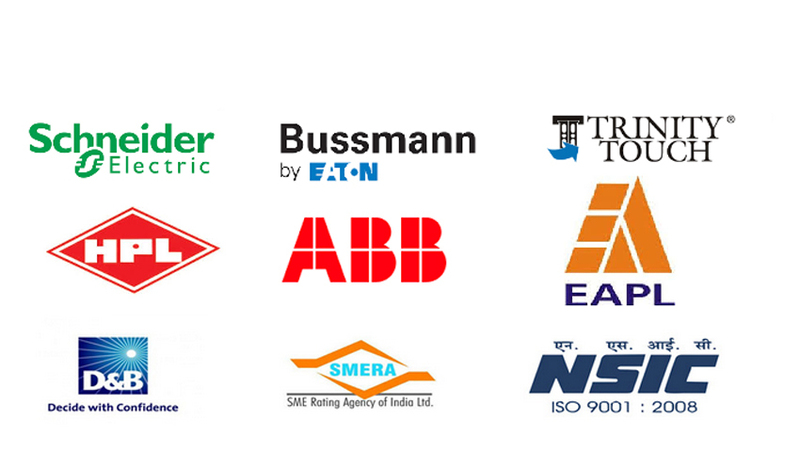 We are committed to offer our clients Schneider DC Contactors . The offered switch gears are designed and manufactured at the vendors' end using high quality raw material. These are widely used as electrical distribution devices to convert the incoming electrical power into several smaller circuits.